Police say they have found the suspect but are unsure of where the bowling ball came from. 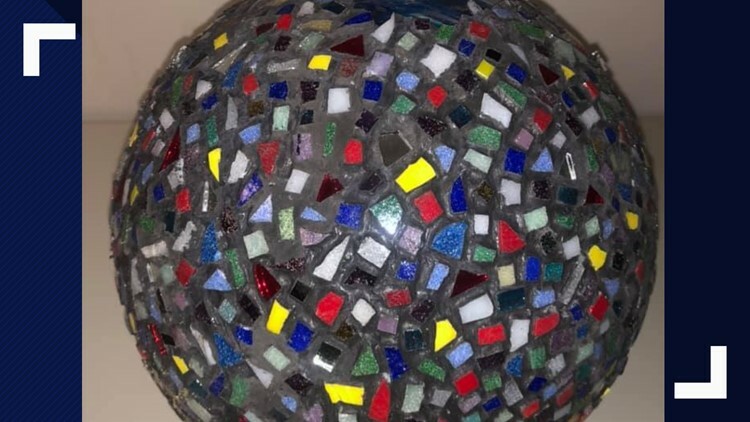 BELFAST, Maine — The Belfast Police Department are searching for the owner of a mosaic glass covered bowling ball that was used to smash a car windshield on Tuesday morning near the Belfast library. Anyone who has any further information on the bowling ball is asked to call 207-338-2420.